Infowars creator Alex Jones said that he was looking to hire “around 15 people, maybe even more” in order to transform Infowars into a 24-hour live television broadcast. 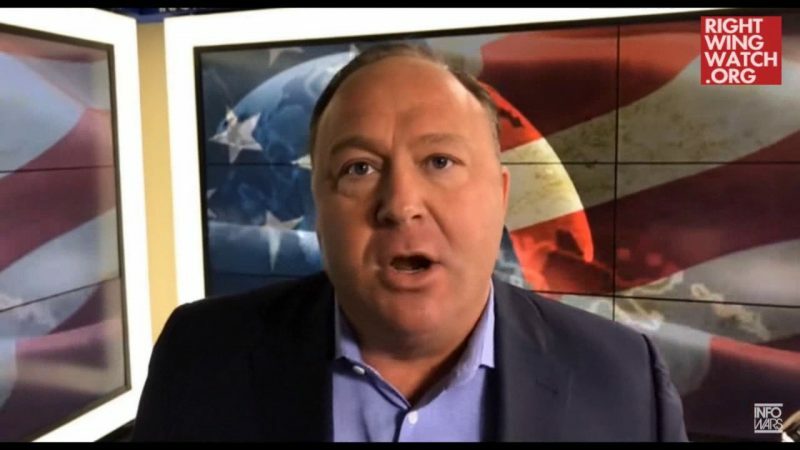 A video uploaded this morning advertises the network’s new recruitment drive, which Jones told viewers is aimed at taking Infowars live to television for 24-hours a day, a major expansion from the network’s current weekday programming from 9 a.m. to 7 p.m. Eastern Time. 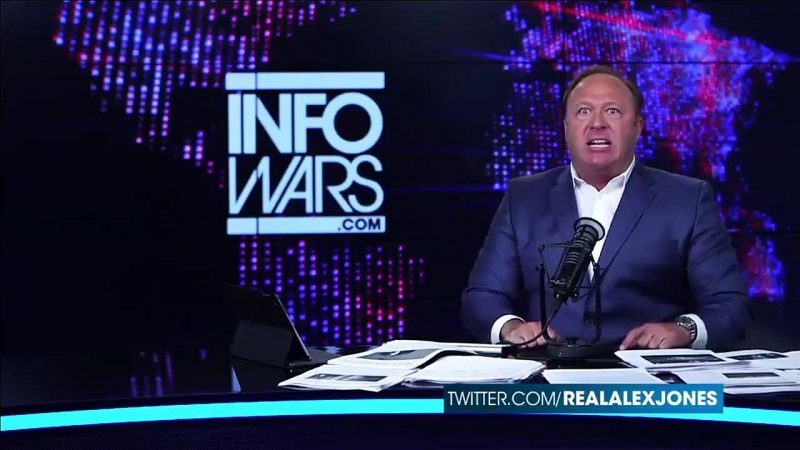 “We are launching our biggest recruitment and hiring operation ever in our 23-year history as we prepare to go 24 hours a day live on TV and radio from the Infowars news center here in Austin, Texas,” Jones said. 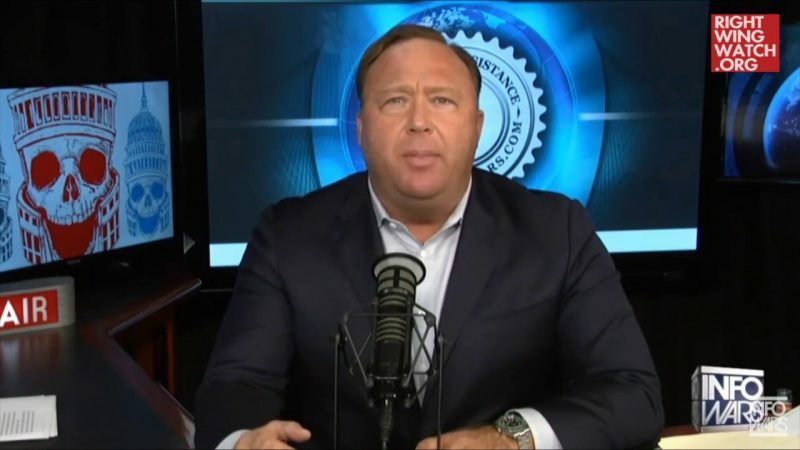 So it seems that we may soon be subject to even more hours of the debased conspiracy theories, misinformation, anti-LGBTQ comments, violent rhetoric, unhinged ranting, and absolute meltdowns we can expect from Infowars. Alex Jones’ Lawyer: It’s All An Act!